Manufacturer of a wide range of products which include flex printed bags, woven bags, hdpe bags, bopp bags and hdpe paper laminated bags. 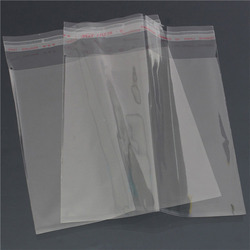 With rich industry experience and expertise, we are engaged in manufacturing and supplying Flex Printed Bags. 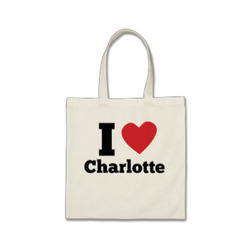 We are Leading Manufacturers of Woven Bags. We are well known in the market for our great quality and also our competent rates. 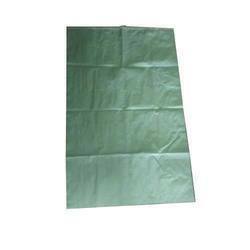 Gained prominence in the industry as a manufacturer and supplier, we are engaged in offering HDPE Bags. 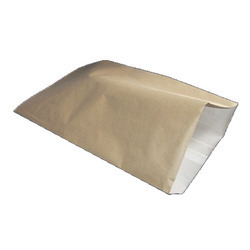 Ours is an eminent organization, engaged in manufacturing and supplying BOPP Bags. 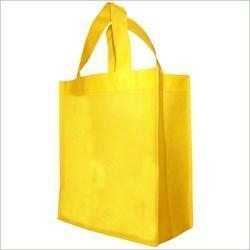 Being an eminent manufacturer and supplier, we are engaged in providing a wide range of HDPE Paper Laminated Bags.